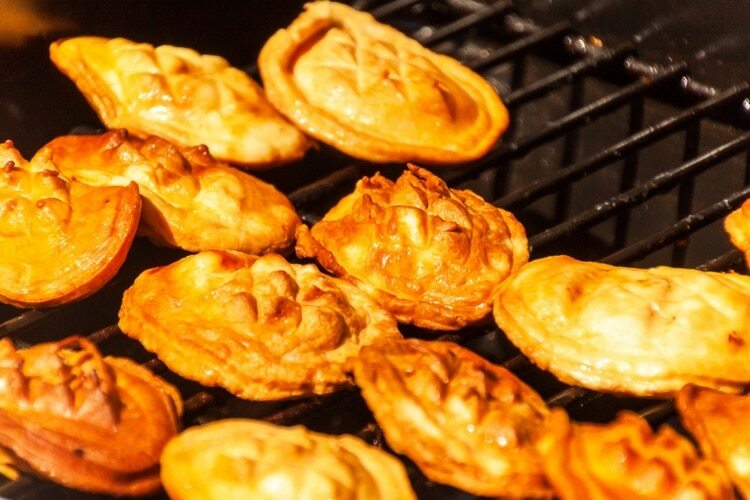 Want to know more about Polish Food and Cuisine? 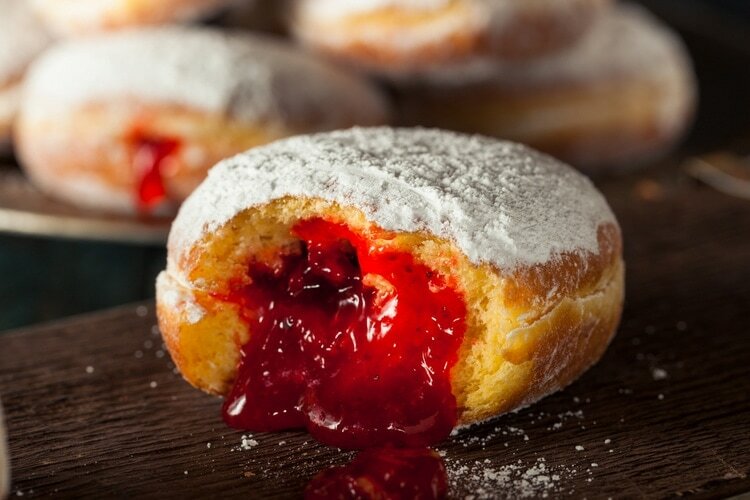 Here are 21 Traditional dishes from Poland that you should try while visiting! One of the most traditional polish dishes, also known as Hunter’s Stew. 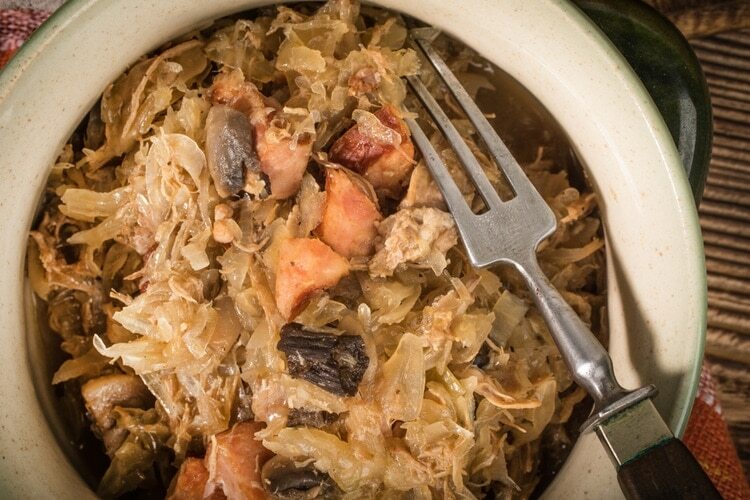 This stew is made from various cuts, cabbage, sauerkraut, sausage, honey, mushrooms and pureed or whole tomatoes. 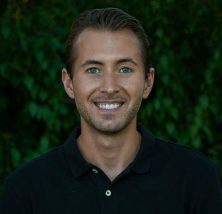 It often comes with some rye bread on the side or mashed potatoes. One can’t travel to Poland without eating some pierogi, that would be a shame since they’re served almost everywhere. 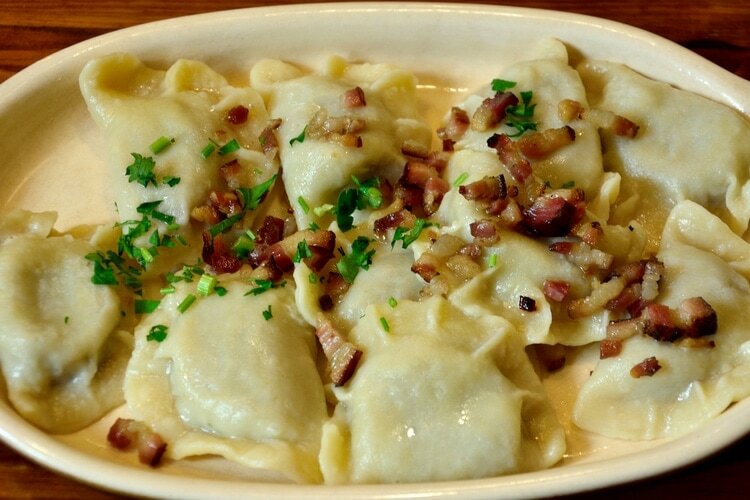 Pierogis can come in different variations, so make sure to try different types. Pierogi are basically Polish dumplings that can be filled with just about anything. Most common fillings include meat, cottage cheese, sauerkraut, seasonal fruits, buckwheat and much more. 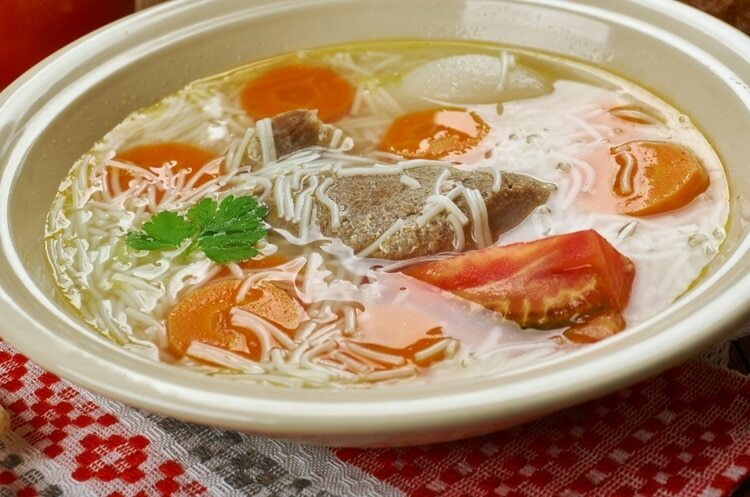 If you want to try a traditional soup from Poland, then Rosół might be the best choice. It’s also easy to make at home and the only ingredients needed are water, onion, green celery, parsley, cabbage, small leek and of course the most important ingredient, chicken (any piece will do). Season with pepper and salt. Another very traditional polish food is Gołąbki, which is made of minced pork with rice, mushrooms, and onions wrapped into cabbage leaves. The cabbage packages are then baked or fried in fat before being served. Gołąbki can also be made of poultry, mutton or even no meat at all. 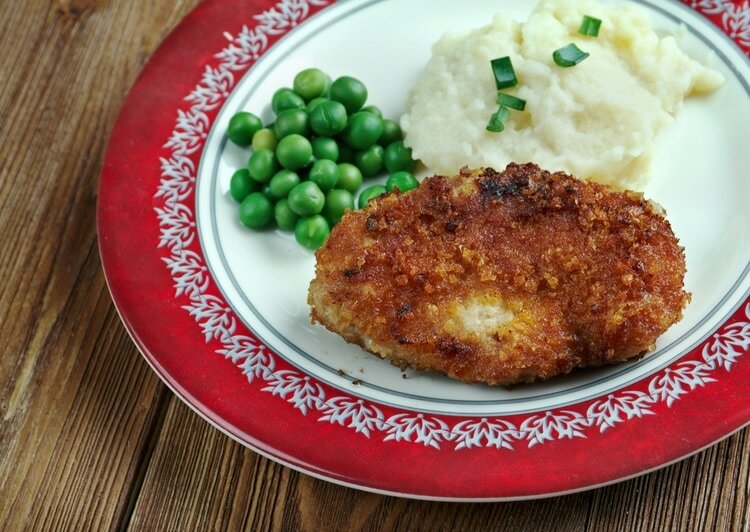 A breaded pork cutlet or tenderloin served mashed potatoes and salads. It’s quite similar to a Viennese schnitzel, and since the 19th century, it has been a typical Polish dish. 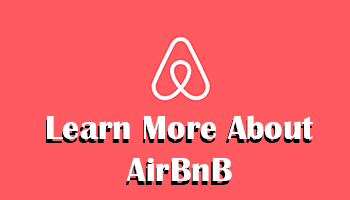 It was first mentioned in a cookbook from 1860. There’s also a version where chicken is used instead of pork. 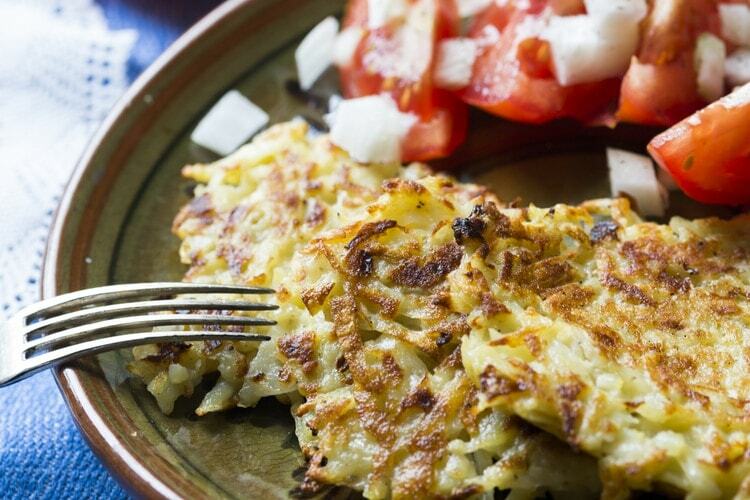 This dish is basically a potato pancake made with onion, carrots or other vegetables. They are served hot, and comes with either sour cream or sprinkled sugar. A special kind of smoked cheese from salted sheep milk. 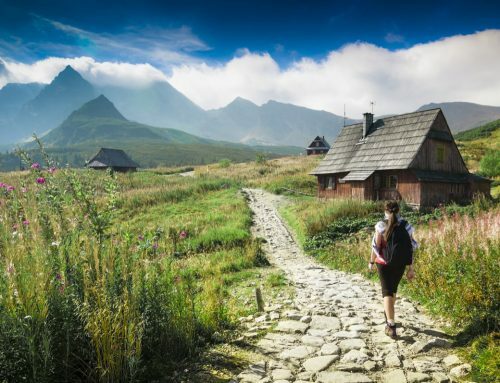 It comes from the Tatra Mountains, where the sheep are living. 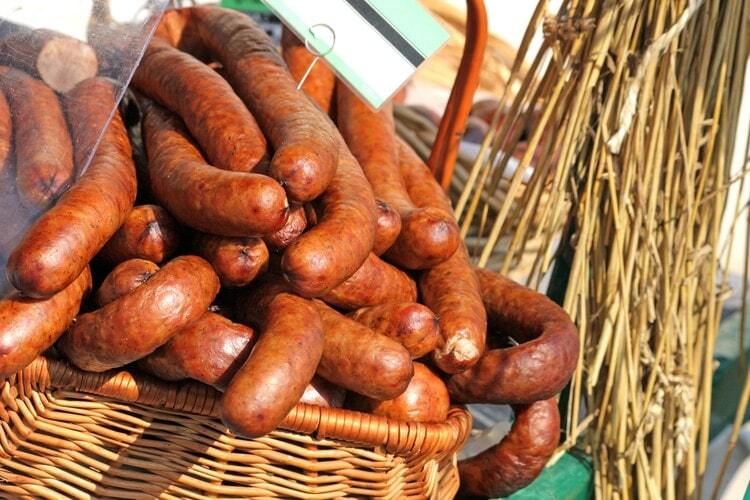 Sausages are a staple of the Polish cuisine, and they come in many variants. If you translate Kielbasa into English, it will translate as sausage. 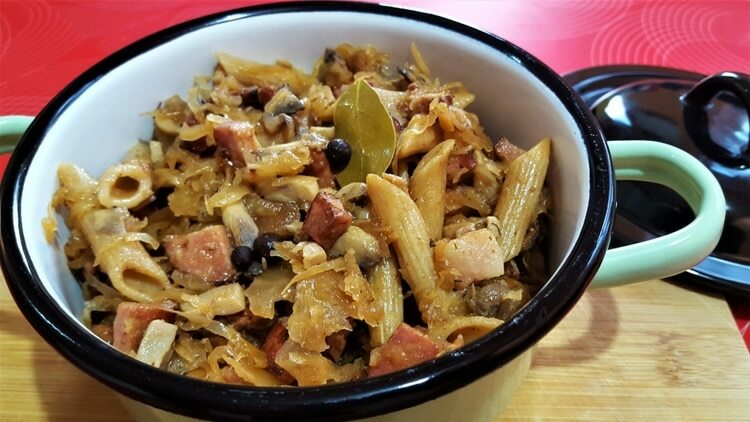 A type of pasta often served with regular or soured cabbage, sausage/meat and mushrooms. 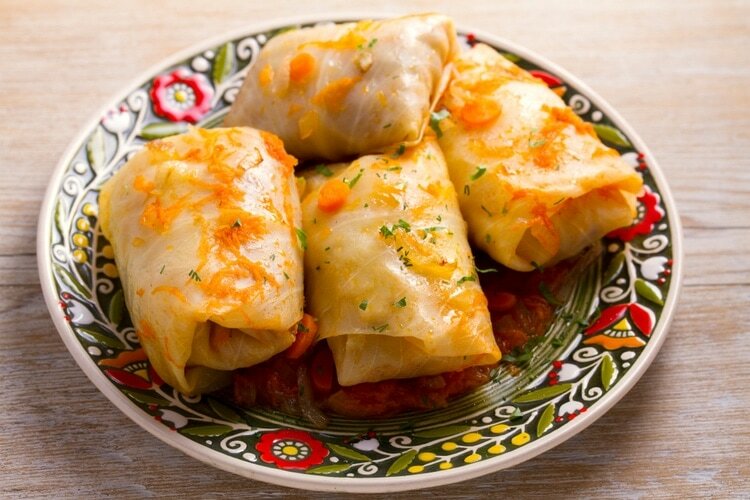 The history of this ancient dish dates back to the Polish-Lithuanian Commonwealth in the mid-16th century. 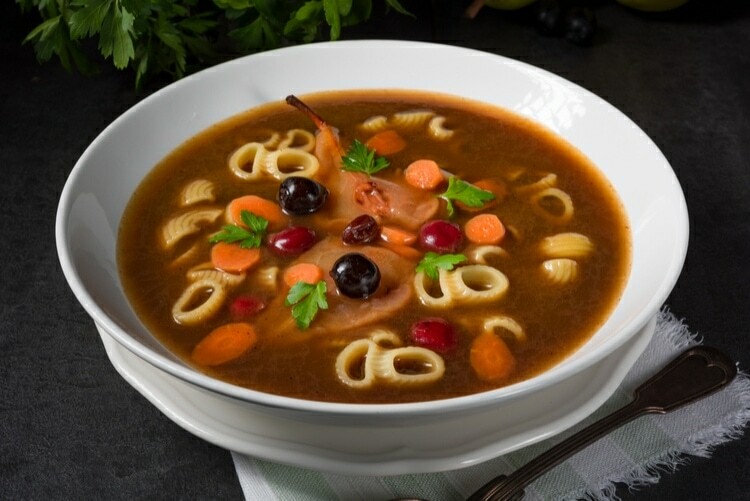 A traditional Polish soup made of Duck blood and poultry broth. 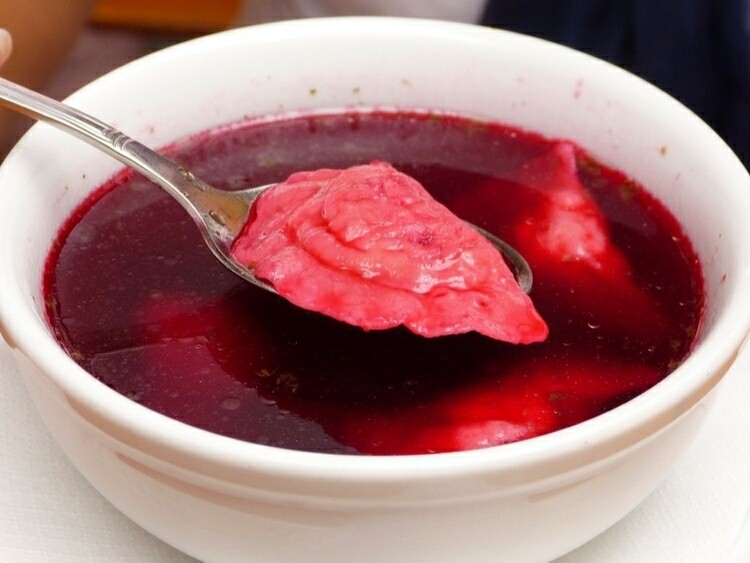 Czarnina used to be served to young men who wanted to ask for permission to marry their beloved one. If the man was accepted, he could eat the black Czarnina with the family, otherwise, a soup without blood would be served. A classic dish that’s best washed down with some beer. In German, this dish is known as Eisbein. A true Polish food to enjoy after a wild night out clubbing or the bar, also known as the “Polish pizza”. Zapiekanka can be found at nearly every train station in the country, and it’s a street food that you shouldn’t miss trying. 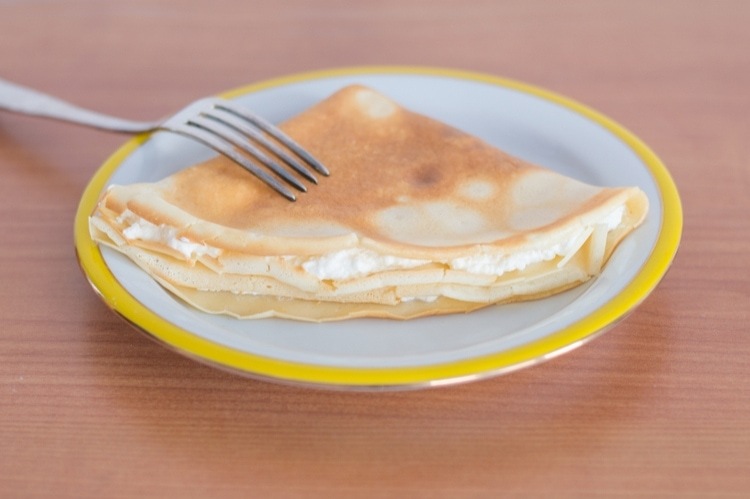 Polish pancakes are thin, and not thick like American pancakes for example. They are usually served with cheese or quark mixed with sugar, jam or fruits. Have you ever eaten a dish served inside a bread? Most have probably had bread served as a side dish. But Zurek takes this to another level. 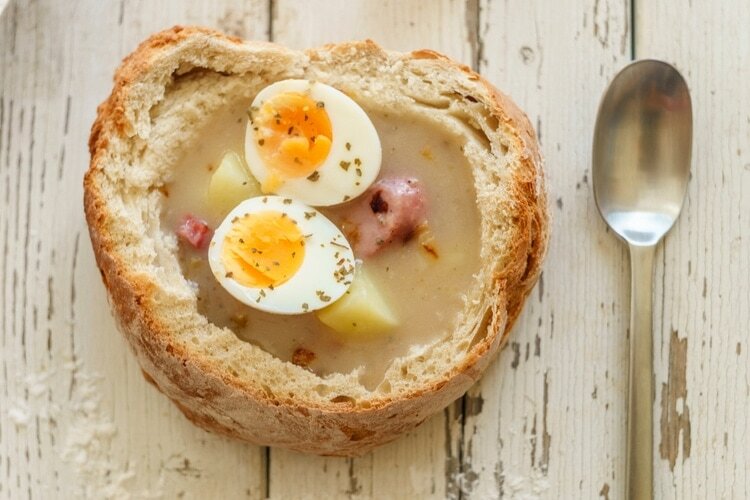 It’s a sour rye soup with meats and sometimes boiled potatoes and eggs. It can also be served in a soup-plate, however, I find it best inside a bread. 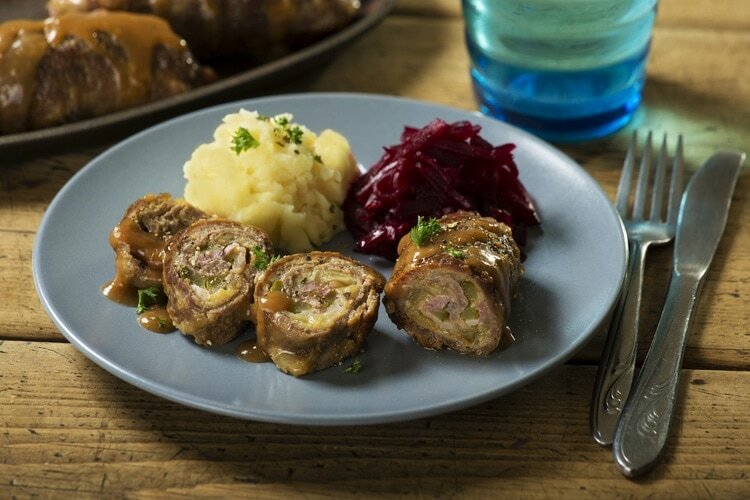 The traditional Zrazy consists of thin slices of beef made into rolls. They are flavored with salt and pepper and stuffed with vegetables, mushrooms, potatoes, and eggs. 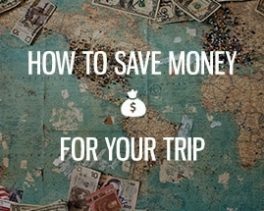 There are many ways you can do Zrazy, and the fillings can vary. The rolls are stewed in a sauce and served with a side dish. 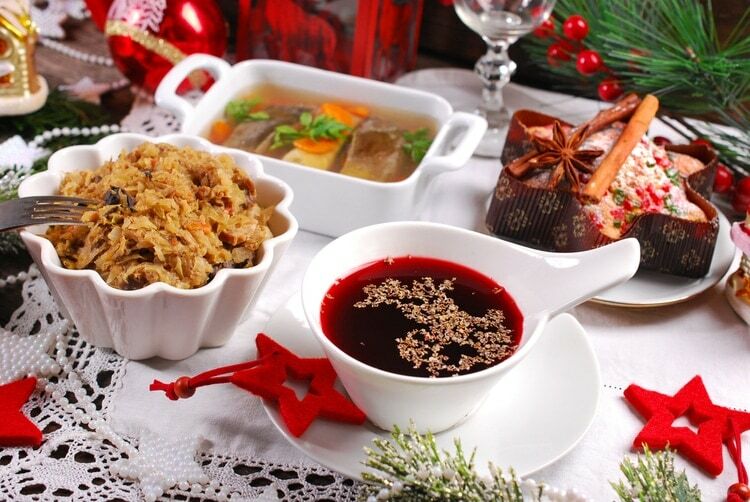 This is the Polish version of borscht, and a vegetarian version of Barszcz is served during the feast on Christmas Eve. Breakfast in Poland is known as śniadanie, and some of the most common breakfast dishes include sandwiches with cold cuts, cheese, meat spreads, etc. Sausage is also popular as well as eggs, bacon, oatmeal, and cereal. A traditional Christmas has 12 traditional courses served on Christmas Eve. Some regions have different dishes, but the symbolism of 12 dishes is a reference to the 12 months of the year and the 12 apostles. The cuisine of Poland has evolved throughout centuries, and it shares many influences from the neighboring countries. Meat is very common, but there are also some traditional vegetarian dishes. Especially pork, chicken and beef are popular choices of meat, and courses often come with some form of potatoes or cabbage, mushrooms, and vegetables. 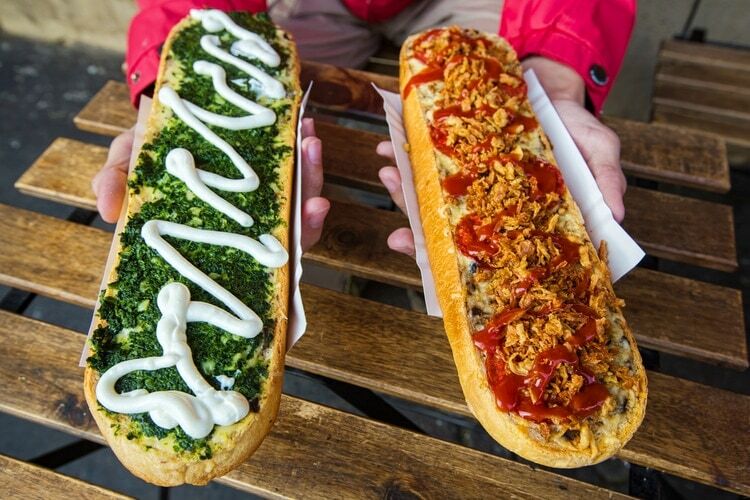 Polish bread and sausages are also very popular and eaten frequently. 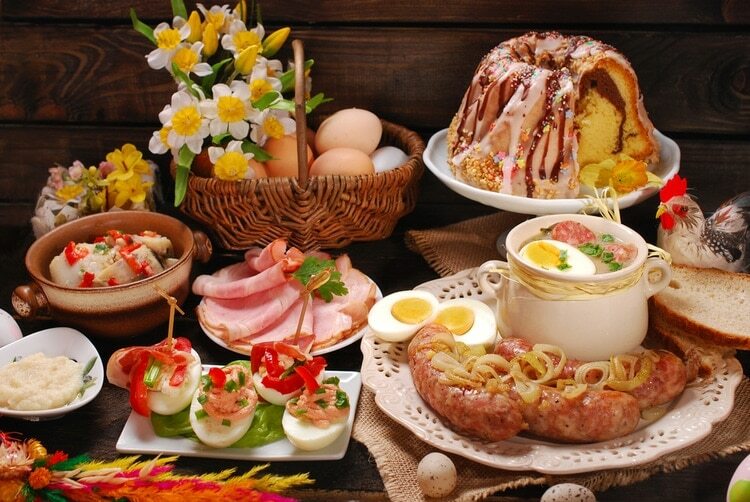 Polish food is hearty, and some refer to it as heavy as well due to the generous use of butter, cream, and eggs. Which of these Polish dishes do you want to try? 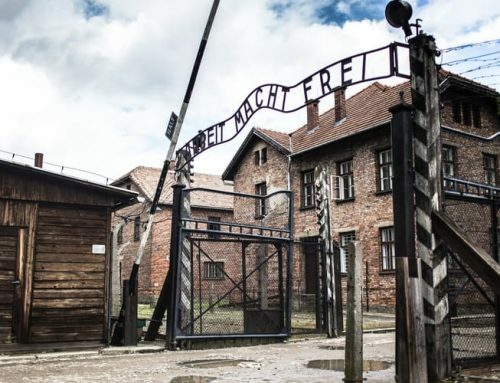 Or if you’ve already been to Poland. 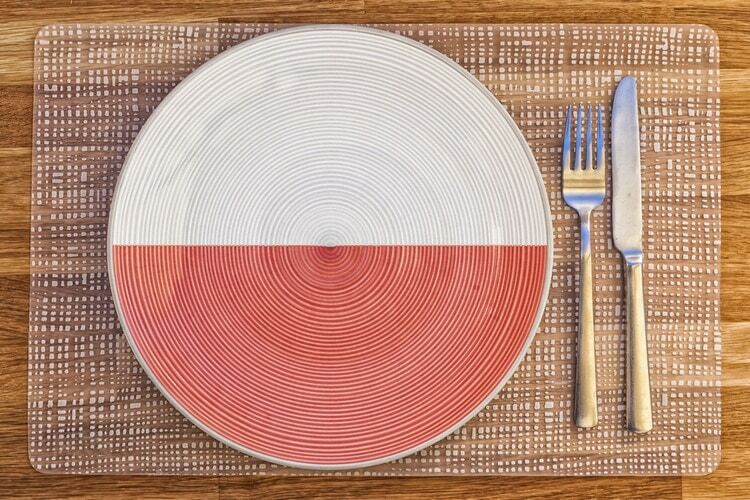 Which Polish food was your favorite? Thanks for this. They sound delicious, but I have to correct you in that gołąbki are baked, not fried. I suppose you could fry them, but it might get messy!